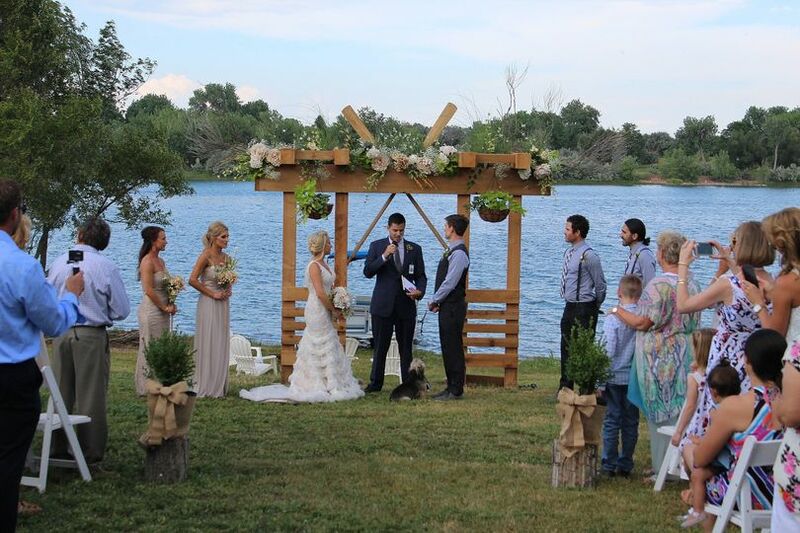 Mountain Music Co is a professional and fun wedding DJ based out of Denver, Colorado. Their team of experienced DJs have entertained at over 700 events in the last eight years. 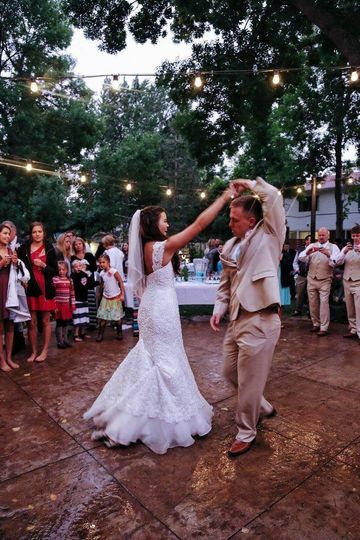 Dedicated to studying the art of their trade, Mountain Music Co is constantly looking for cutting-edge ways to bring entertainment to each and every wedding. They’re committed to providing a professional experience, full of organization and excellent communication, all while creating a fun atmosphere for family and friends. Their DJs excel in MC services and will make all of your announcements throughout the night from first dance to bouquet toss to final sendoff. For an experienced and friendly DJ your friends and family will love, inquire about Mountain Music Co today! Joe far exceeding our expectations as a DJ for my daughter's wedding. We contacted him with short notice and he took charge and did an amazing job. Got everyone dancing, singing along, and having a great time. 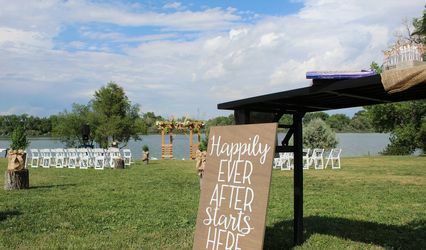 I was honestly reluctant to hire a DJ with all of the other expenses of a wedding, it seemed an unnecessary expenditure. I am SO happy we decided to hire them. Professional, personable, very flexible. Great job! 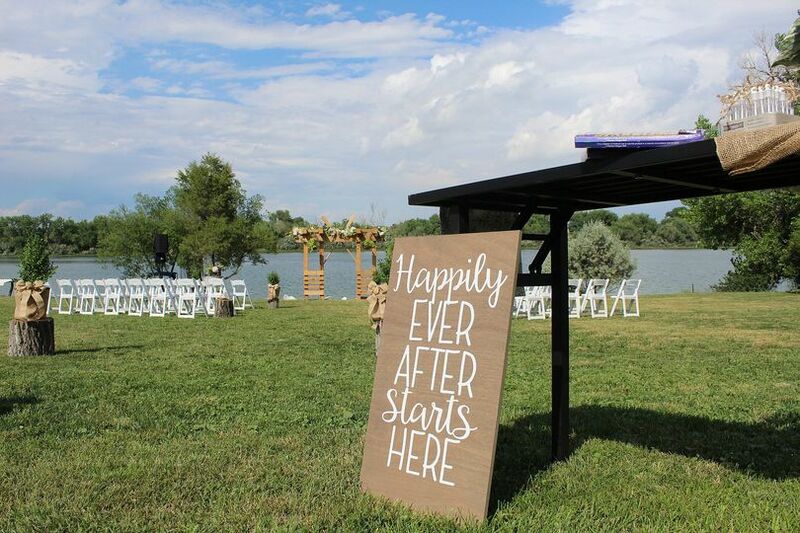 Words cannot express how grateful we were for Joe and Mountain Music Co. From the beginning, we knew that we wanted vendors that understood our vision, and could take it to the next level. We wanted a DJ/emcee who could gently steer us through the night without feeling like a hype-man. Joe’s approach fit our style perfectly. If we needed him, Joe was there. 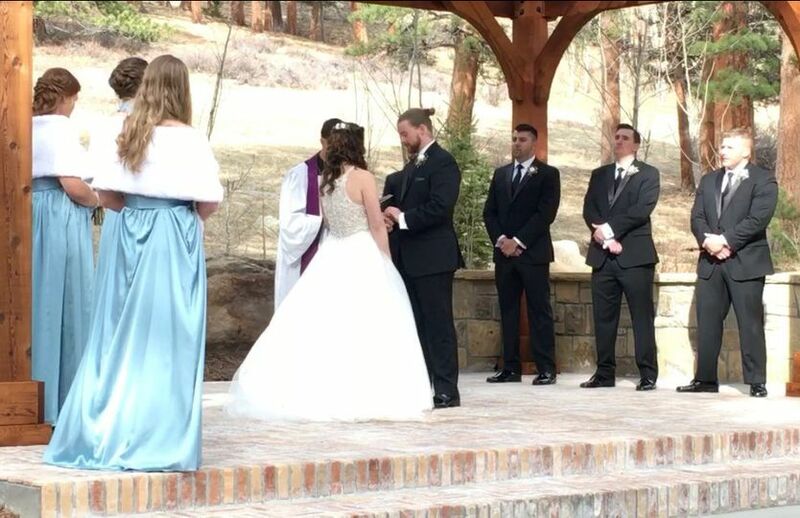 He promptly responded to all of our questions, and was willing to work with us to do anything he could to make the audio for our outdoor winter wedding ceremony happen. We quickly found out that Joe was also a fan of film scores, and he was fully on board to make sure that he had the music we requested available. He was able to create a custom version of our first dance song to extend the length. He was truly amazing! 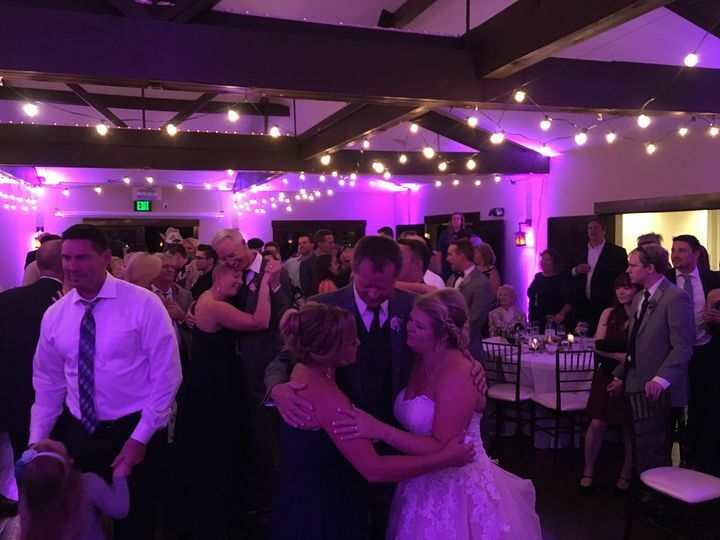 We expressed to Joe many times that we would be surprised if our crowd danced at all; Joe was able to get most of the room to dance the night away! He fit right in with the family, even taking my youngest and most shy nephew behind the booth to adjust the lights to a song he requested. 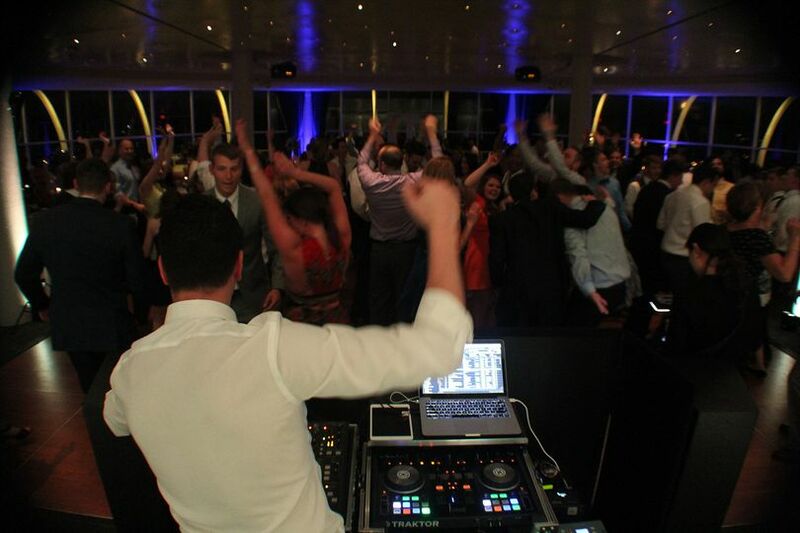 Trust me, you won’t be disappointed if you choose Joe to be the DJ/emcee for your wedding. 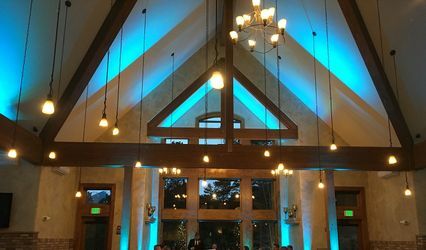 Joe and his team provided DJ service and uplighting for our son's wedding in Breckenridge, CO. They were a pleasure to work with and did a phenomenal job at the wedding. Our dance floor was full from start to finish! They really made it a great night for all of us and we would highly recommend them. Thanks so much! 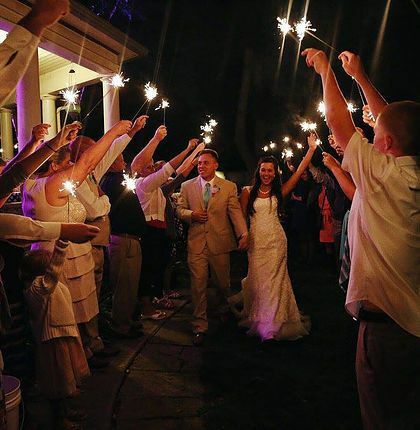 Book with us and mention that you found us through Wedding Wire, we will treat you to a free 12 wireless up light package. 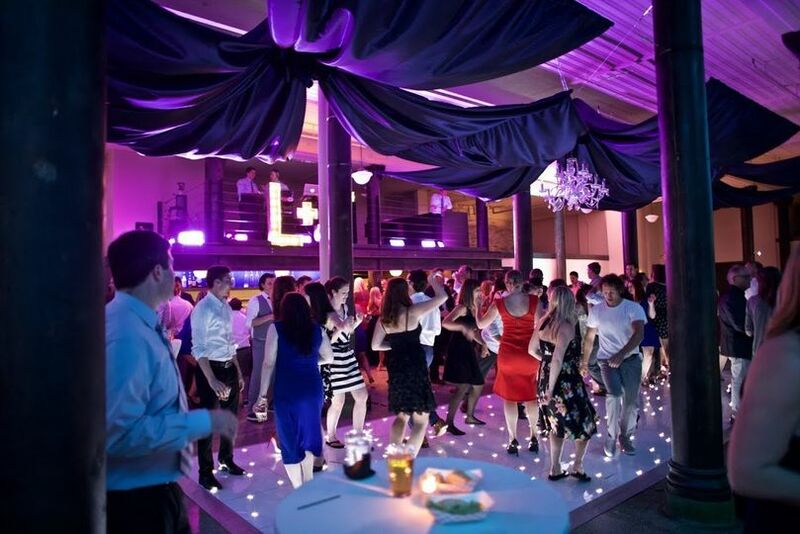 Our wireless lights are state of the art, and will really help give your reception the atmosphere you were hoping for! We can adjust our lights to create any specific color scheme you are going for. Once dancing starts, these lights really come alive and change colors to the music, both with the beat and slow fading.